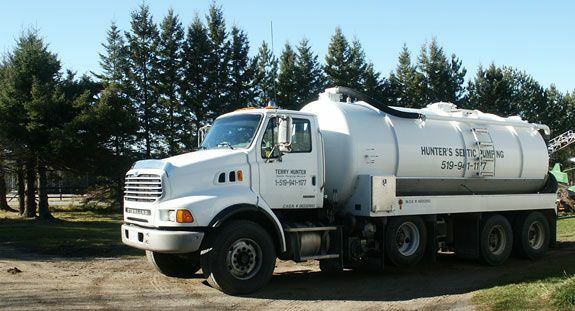 At Terry Hunter Septic Tank Pumping Service, we’re dedicated to offering prompt, courteous service. Our business was built on repeat customers and that remains our best form of advertisement. 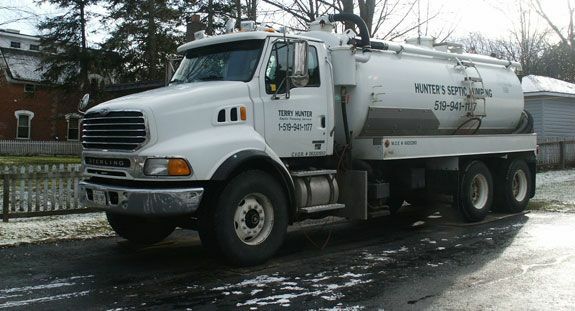 People talk about the exceptional quality of our services and that means a lot to us. We aim to deliver on the positive things people have heard about us because we care about our customers and value their business.